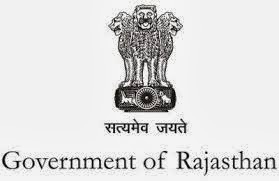 Rajasthan Vidhan Sabha / Legislative Assembly Secretariat, Jaipur as per Recruitment notification dated 27.08.2013 invites applications for Direct Recruitment for the Lower Division Clerk (LDC) / Class IV employees. Qualification: Graduate or Degree in any discipline. Age: 18-35 years as on 01.01.14. How to apply: Eligible candidates should apply in the prescribed format and application should reach on or before 15th October 2013.